Business Technology Consulting is proud to now offer Rackspace Cloud Hosting to all our web development clients. 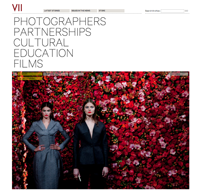 This time the VII website was chosen for the WordPress.org showcase of great websites built on WordPress. 3 out of 5 stars, not bad! 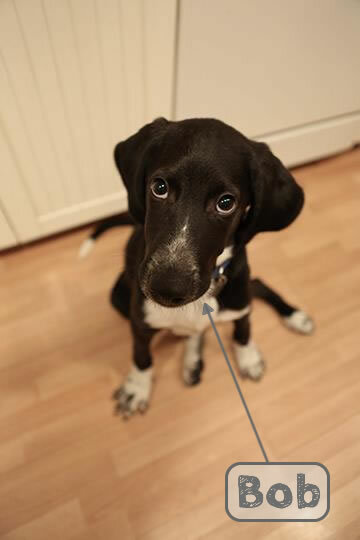 And the second submission that was accepted…even better! 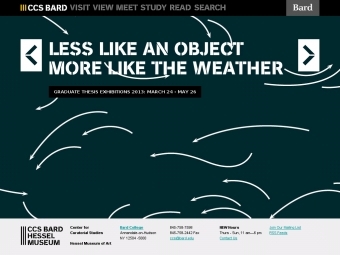 The CSS Bard Hessel Museum of Art website was chosen for the WordPress.org showcase of great websites built on WordPress. 3.5 out of 5 stars, not bad! 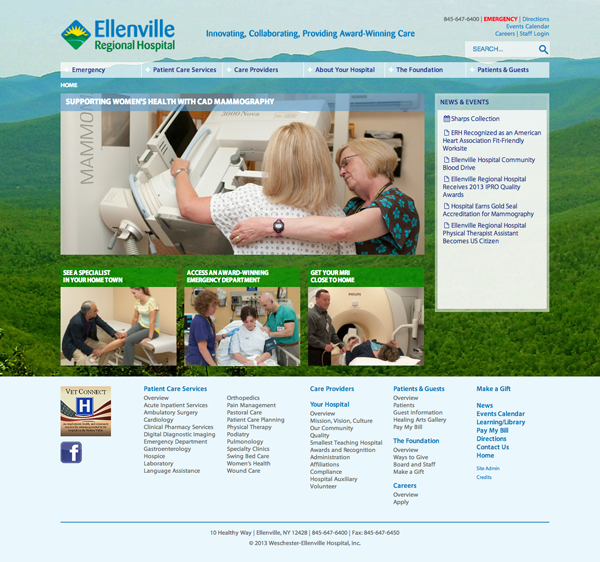 BTC has been chosen to perform technical marketing consultation & web development for the rebranding project of Ellenville Regional Hospital in Ellenville, NY. The project is a very broad rebranding project and BTC will perform all web development efforts as well as provide marketing consultation on all technical aspects of the project. I recently attended WordCamp SF 2011, 3 days of great presentations by some great people, and some of them were even quite funny! WordPress is fast becoming a great CMS ( Content Management System) and has been for some time one of the most intuitive backend interfaces I’ve worked with. It’s not just blogging software any more…. BuddyPress – Your own private social network built on WordPress. WebFonts – Websafe only fonts are fast becoming history with new ways to implement any font anywhere on the web without resorting to graphic fonts. UppSite – Deploy your website or web application in multiple mobile app systems quickly and easily without coding. 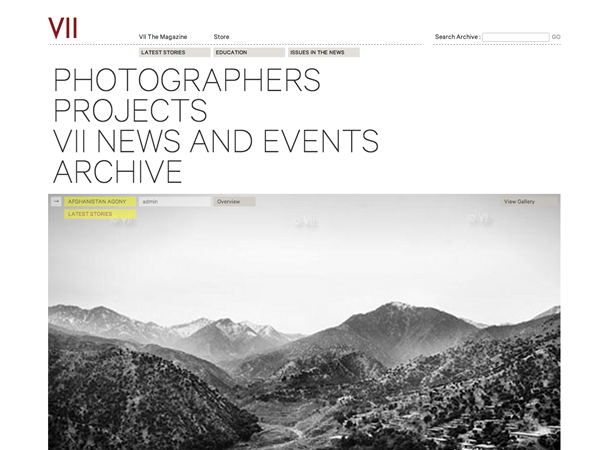 Process – New ways to manage customers, clients, designers & developers that ensure projects run smoothly. 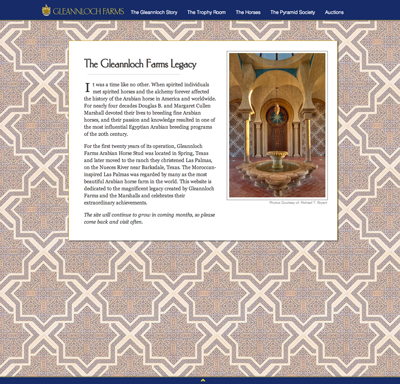 Responsive Web Design – New techniques for designing websites that recognize, respond and adapt to differing devices and screen resolutions. Premium Themes – New professionally developed WordPress themes that allow for WYSIWYG and Drag n Drop layout and design with the ability to quickly create child themes for fast turnaround projects on a budget that look great. BTC will be looking for ways to incorporate some of these great new features, concepts and ideas into new sites and services. Stay tuned for more or feel free to contact us, we love to talk about projects! BTC Will be attending Wordcamp SF 2011 following the designer and developer track. Stay tuned we’ll be bringing great new ideas back from the conference. WordCamp San Francisco is the official annual conference of the WordPress open source project. This year there will be 3 days of brilliant content bringing together hundreds of amazing WordPress bloggers, developers, designers, and professionals for a weekend of indulging their WordPress geekery. If You Drop Your iPhone in the Toilet! Business Technology Consulting is pleased to announce that we will be providing Google Apps implementation services for businesses. Gmail @ your domain name and much more! Feel free to call us today and we’ll help you decide which version is right for you and provide an estimate for Implementation Services & Training. Its easy to use WYSIWYG html editors to quickly develop web pages, so why should you learn to develop properly…what does proper development and coding get you ? The answer is quite simple; Web pages that work correctly across all the odd and crazy browsers that people use to interface with the internet.